I have been living in Paris for over a month now, yet the city never ceases to surprise me. I love Paris and I’m grateful for my time here, but, the weekdays can get hectic and overwhelming. From Monday to Thursday, my days consist of rushing from one metro stop to the other for class (and this also means walking toward the most congested places of the city – think Eiffel Tower crowded). Friday and Saturday are always fun, but they are also inevitable draining. My Fridays usually consist of exploring a new touristy place in Paris, often visiting a new restaurant and walking more than 9 miles a day. At night, almost like a routine, I go to my friend’s house to have some wine and catch up. Same strict schedule for Saturday, though sometimes a club or a bar is included. 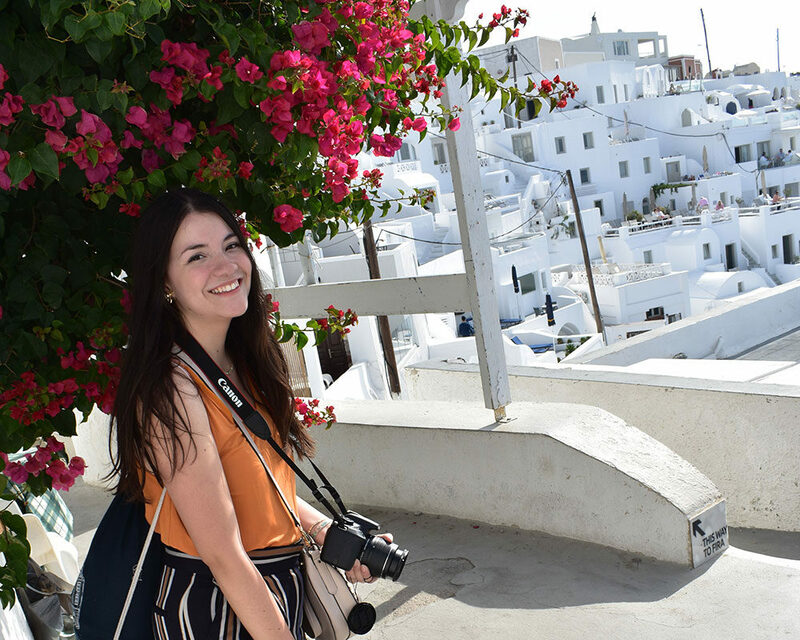 This was the main reason that after successfully trying to follow a routine, I decided that I needed one day to step out of the busy touristy schedule and adventure towards the calmer and less stressful areas of the city. As a rule, I decided that Sundays are for myself. Once a professor told me, “I don’t accept any e-mails on Sundays, just like God rested on the Sunday after creating the world.” This has been stuck in my mind ever since I first heard it. To me, Sundays are to rest and enjoy yourself while reflecting on all the accomplishments you have made during the week. 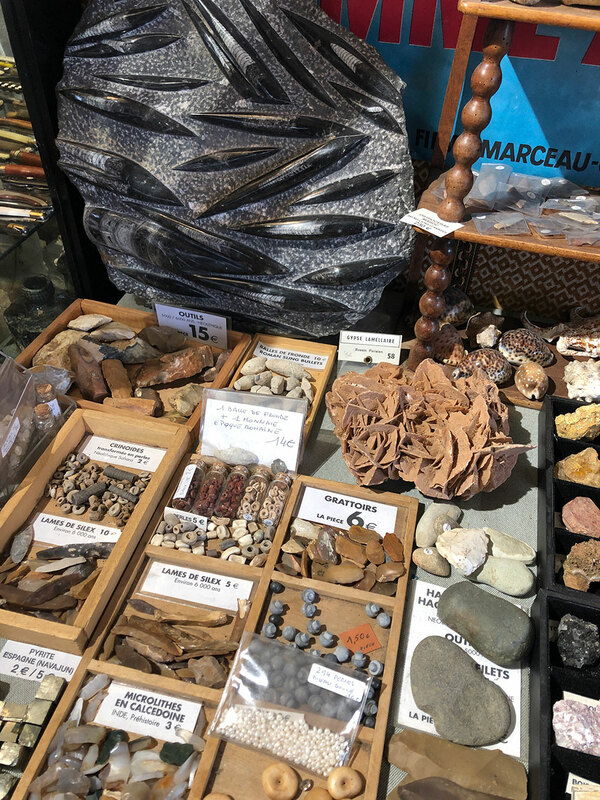 After some Google research, I found Puces de Saint Ouen, an eclectic flea market only four stops from my house via metro. For my surprise, it was very easy to get there. I only had to take the metro and get off at Port de Clignancourt. The first time I went, as soon as I stepped out of the metro, the air already felt different. Immediately a breeze filtered by a moldy, woodsy scent took over the air. I found myself in a crowded (and maybe unmaintained) area of the city that I haven’t been to before. It didn’t look like the traditional pictures of Paris you’d imagine. But, the unfamiliarity didn’t stop me. As I sauntered towards the center of the market, I noticed a side alley that stood out from the thousands of shops of Saint Ouen. Taking a turn, I entered a whole new universe full of small and tight corridors, almost like a labyrinth. 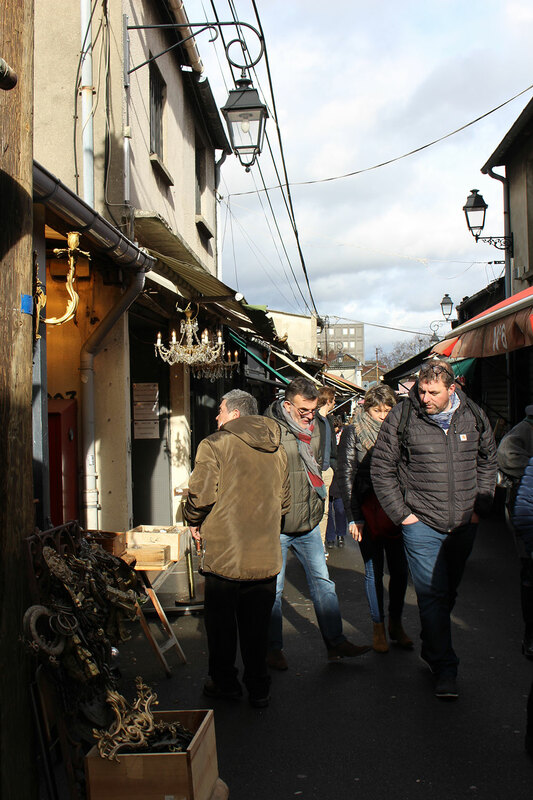 Puces de Saint Ouen is more than one market — I later found out that it is a whole network of markets. There is a variety of shops and products. 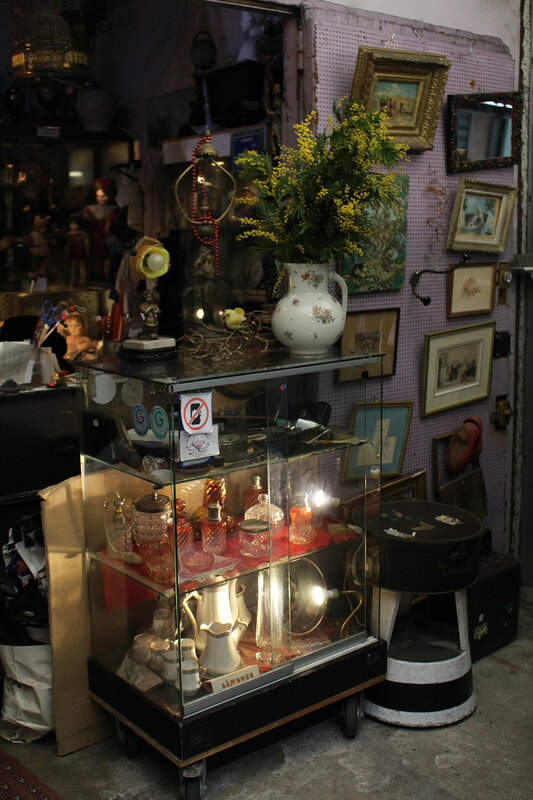 Some of the shops are the opposite of a stereotypical antique store. For example, some shops sell exact copies of famous fashion brands such as Balenciaga or Gucci shoes, but for a minimal price. I was surprised at how similar they looked to the real version of it. But, that wasn’t what I was looking for. Wandering more towards a silent street, I found this small shop that had thousands of different unusual pieces of jewelry. I fell in love with a pair of green earrings. I had to get them. I was hesitant to ask for the price, first because I didn’t feel confident enough of my French, but secondly because they looked expensive. To my luck (and surprise) I took these beautiful earrings home for 8 euros. There were still so many other things that I wanted to buy but I had to remind myself that I am on a student budget and living in one of the most expensive cities in the world. 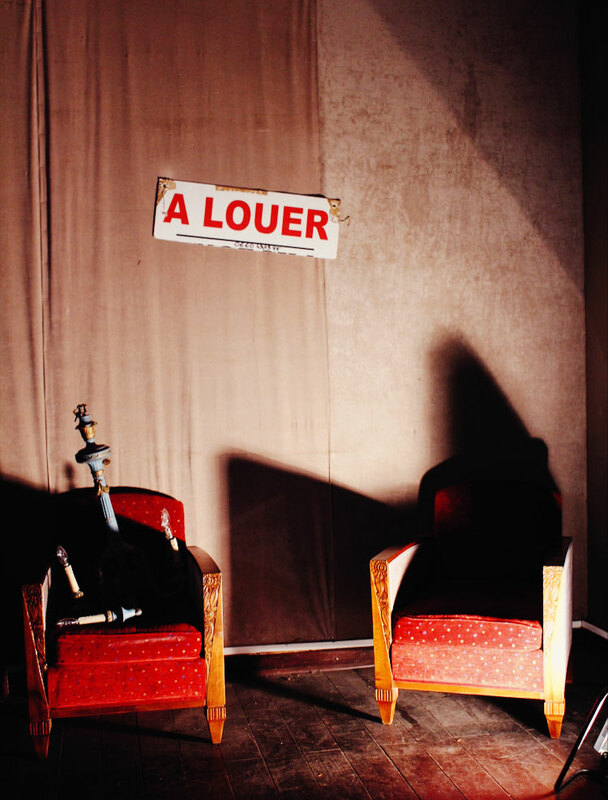 After I came home, I was enamored with Saint Ouen. I started doing some research which led me to the market’s main website. Apparently, there are more than 1700 merchants 1400 of which are antique dealers. But even with this vastness, the market still feels intimate. Everyone I spoke to had an extensive knowledge of antiques and art. To the vendors, they aren’t just selling “stuff,” they are selling history. There is a delicacy and odd curiosity in each one of the stands/shops at the Puces de Saint Ouen. It genuinely feels like walking through the past and personal lives of other people. Everything from personal belongings, pieces of furniture, jewelry, among other items that have been loved and belonged to someone at some point and that now, for pure fate, have ended up in a 24/7 museum. I could never imagine my earrings or my necklace, that are so personal and to me, to be exhibited in a market for everyone to see. This is odd (maybe creepy) but there is still a beauty behind the concept of flea markets and antiques. After a couple of hours of getting lost in history, I finally started looking around at people and not at objects for the first time in hours. I found myself being almost the youngest among the crowd of people. But to me, it didn’t matter. Going to the Puces de Saint Ouen is like walking through different periods of times that are reminiscing of our history and past. Now, Puces de Saint Ouen and Sundays go hand in hand for me. How to get there: Take the metro and get off at either the Garibaldi station or the Porte de Clignancourt station. Open times: Saturday 9:00 a.m. to 6:00 p.m.; Sunday 10:00 a.m. to 6:00 p.m., Monday 11:00 a.m. to 5:00 p.m.